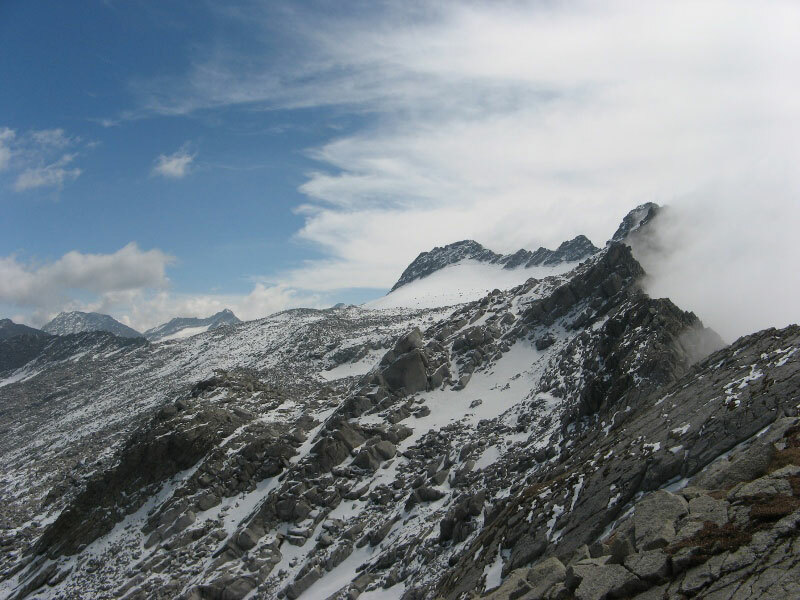 This pass located at roughly 4300m, is in the Western section of the Dhauladhars. 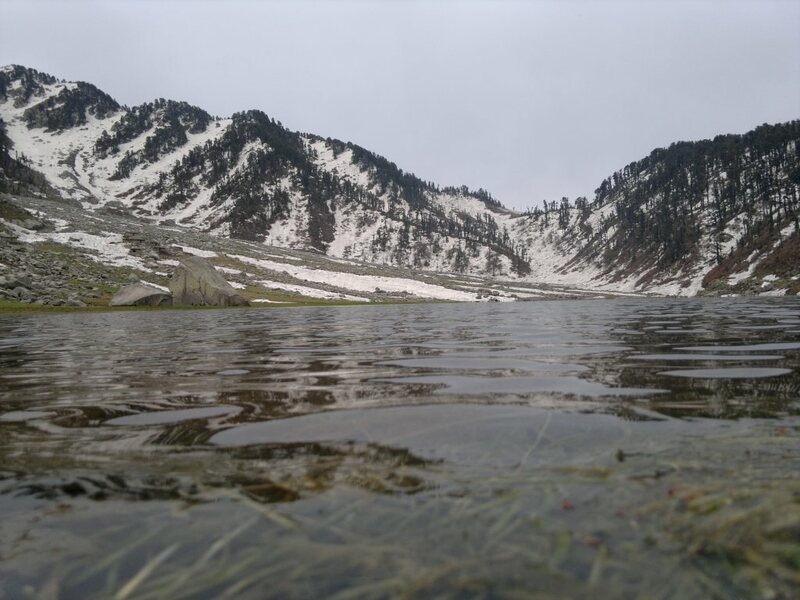 This trek is a very popular passage for the locals to visit the holy Lam Dal (Second largest lake in HImachal) and to cross over into Chamba. Minkiani Pass offers an opportunity to gain views towards the north, where peaks like Sickle Moon (6574 mts) and Brammah (6515m) falling in Kishtwar region of Kashmir are most prominent.Sudden weather change, blizzards and white out conditions are common phenomena at this pass. This is a fine trek passing through innumerable streams, rivulets, deep and dense jungle with rich fauna and flora. Villages along the route are located on steep slopes. The yellow and green terraced fields that interspaced them are a photographer’s delight. An early start is essential in order to get the views from the pass as it normally gets cloudy by the afternoon. It takes four to five hours to reach the top. Another three hours downhill descend to reach back Kareri Lake. Retrace your steps back towards civilization by reaching Kareri Village and Ghera, where our cabs would be available to pick you up and transport to Dharamshala. Click Here to know what's included in your package and what you need to carry.